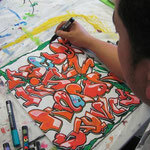 Wanting to learn the art form? 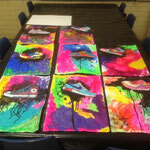 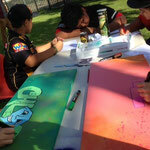 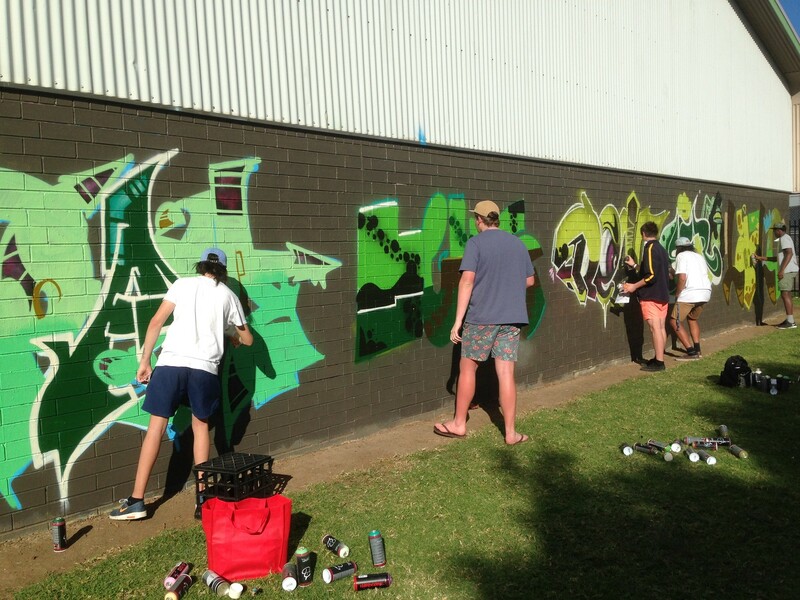 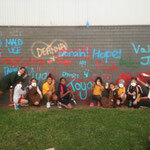 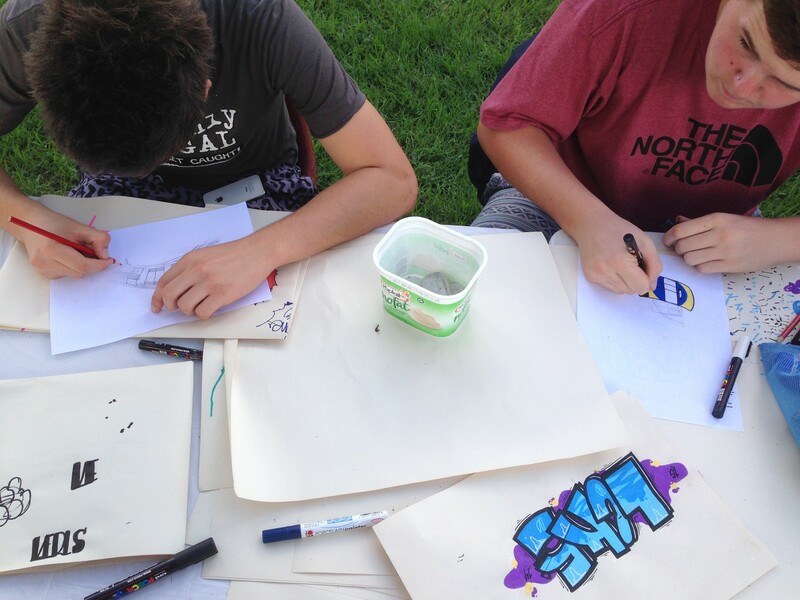 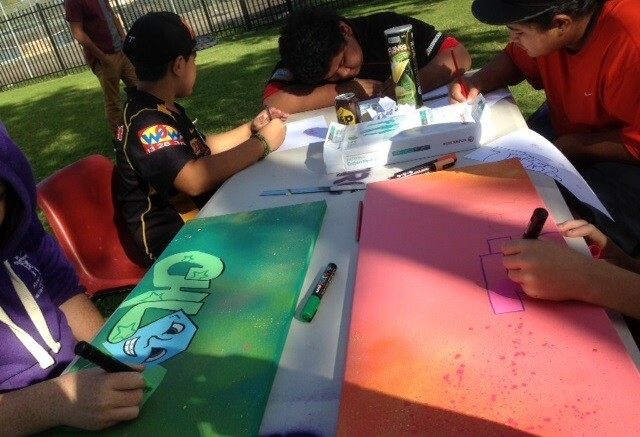 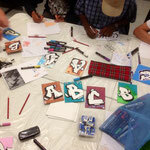 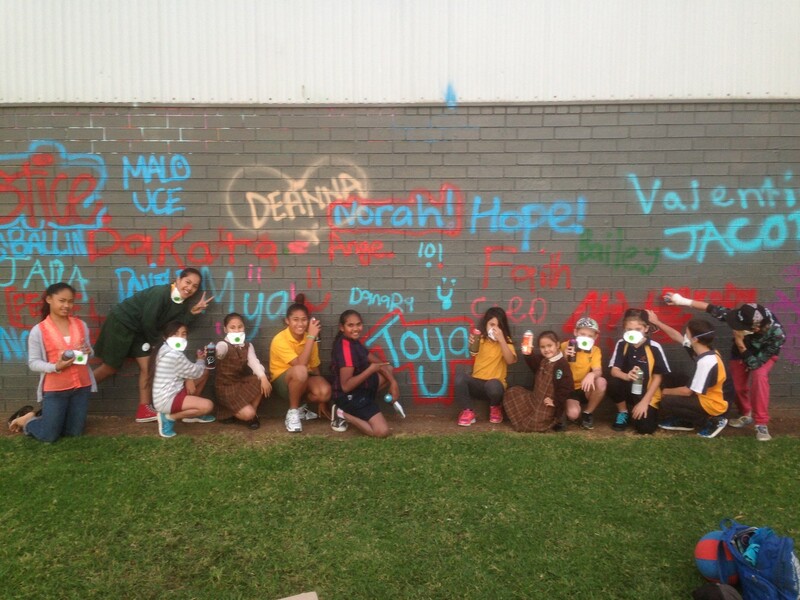 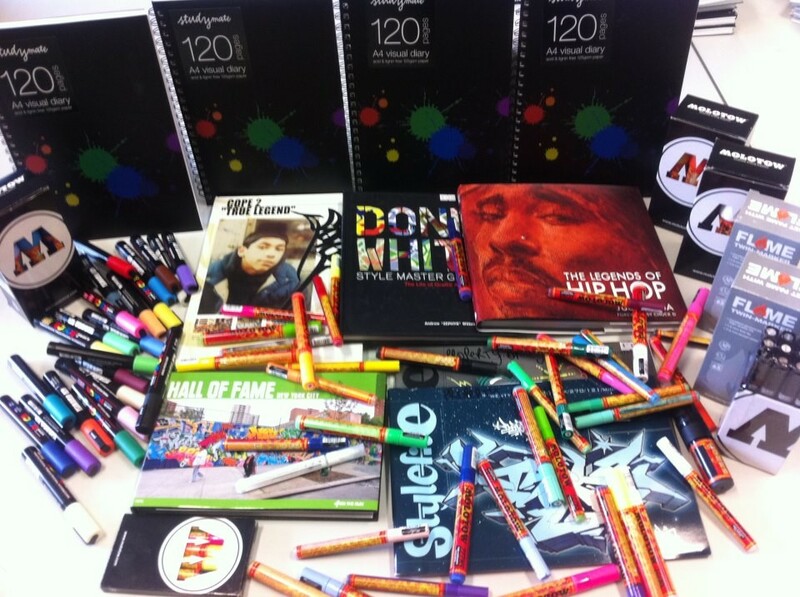 Spice specialises in 'Outreach through Art' and facilitating various art, craft and graffiti projects. 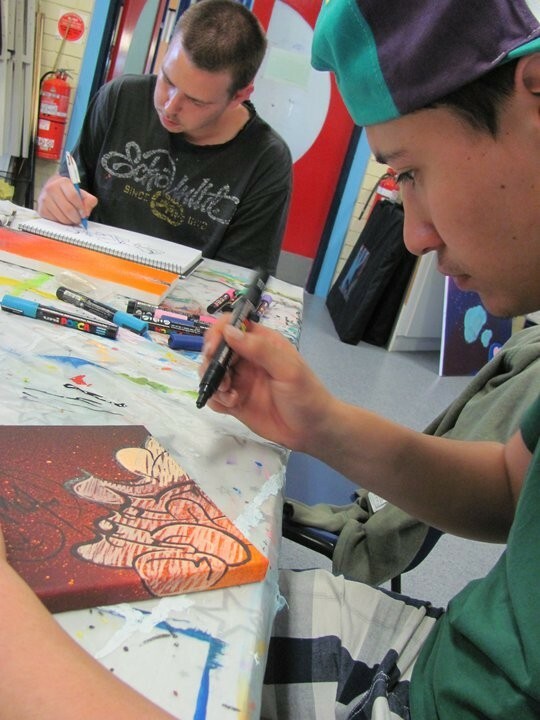 Workshops are tailored to suit various age and target groups , and can be adapted to suit the requirements of your organisation. 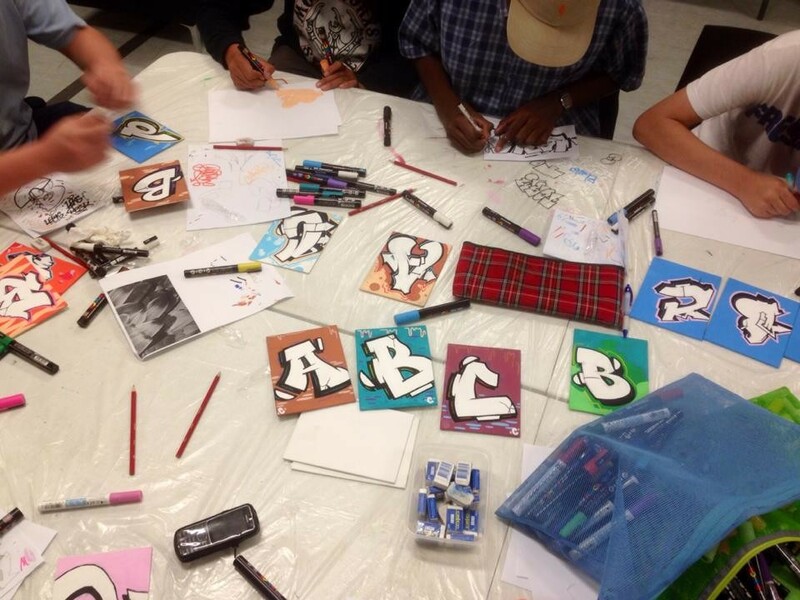 Being a Youth Worker and Mother, her realization of the struggle the Community, Caregiver and Graffiti Writers all face, helped her gain an unbiased approach and link between the graffiti Artist and Council. 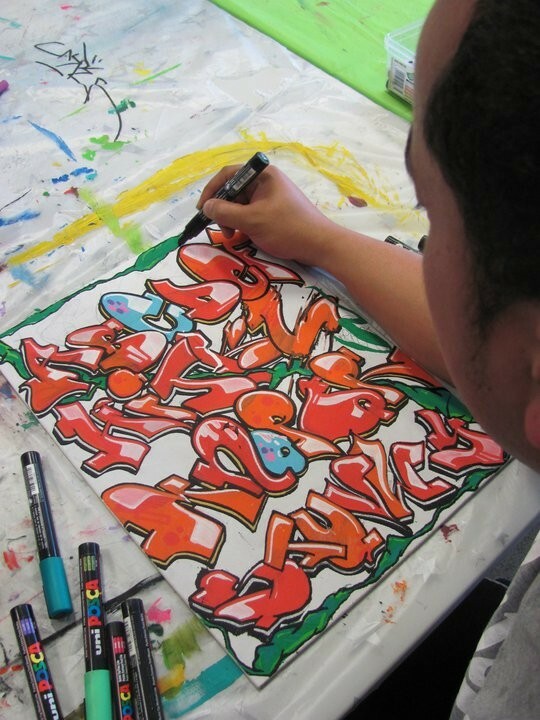 Fighting for the right of the Artist, and the respect for the community. 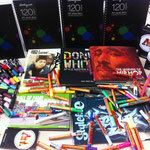 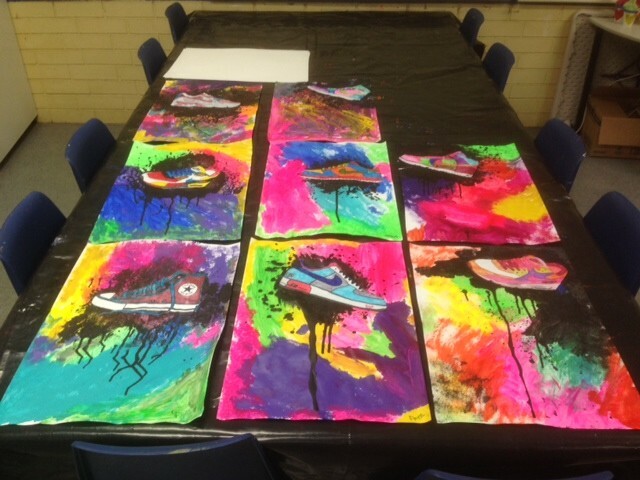 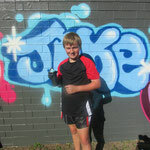 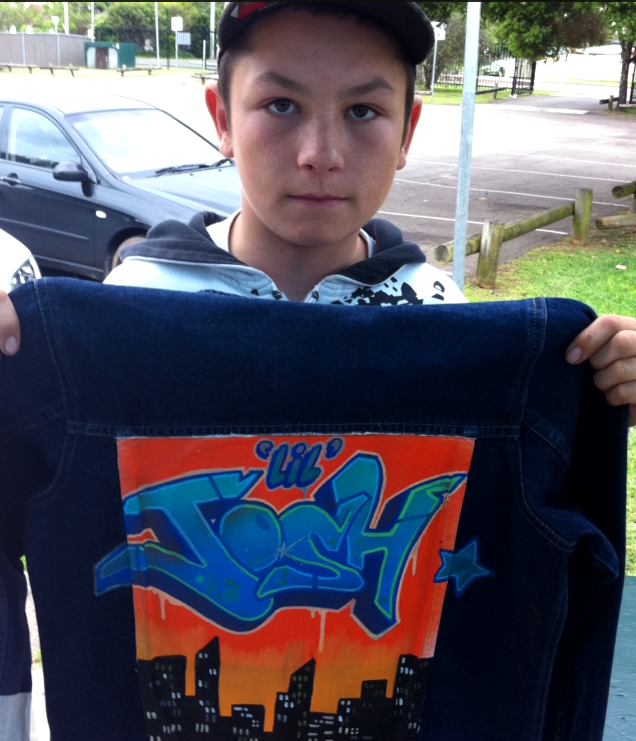 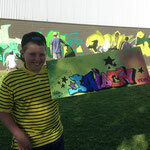 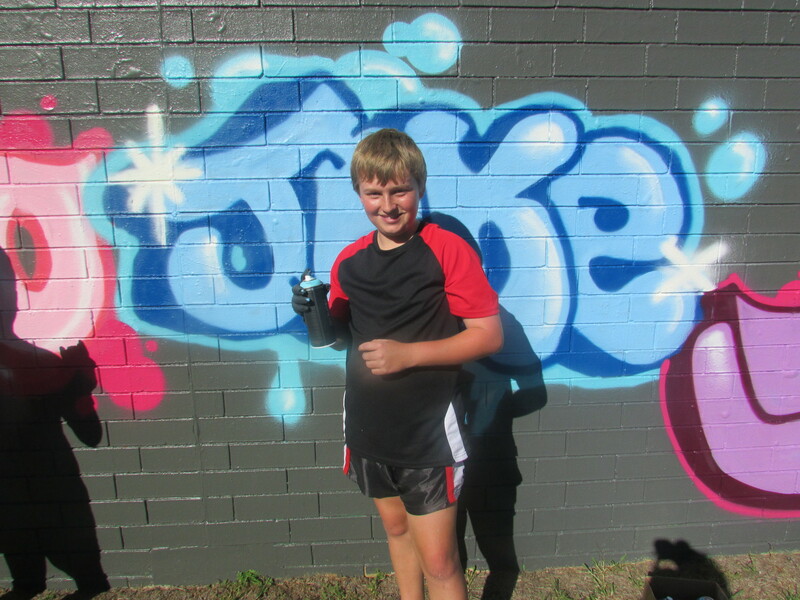 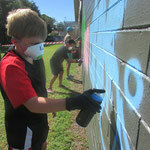 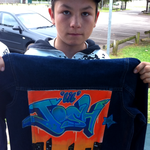 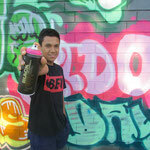 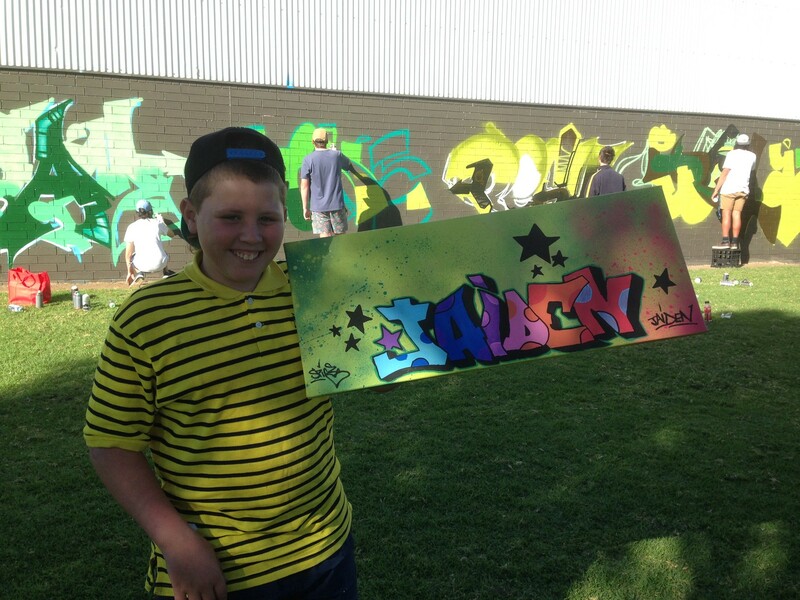 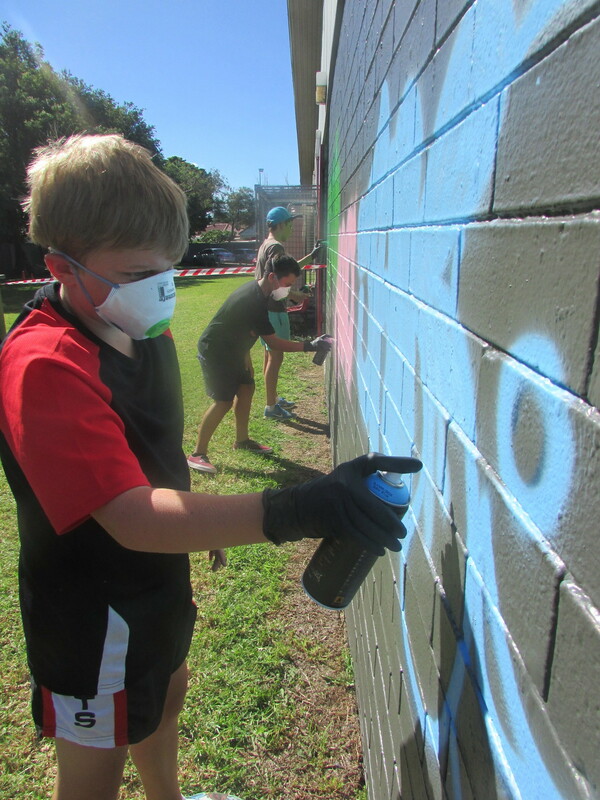 Have a teen who's interested in Graffiti? 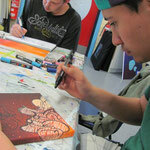 Why not book a party workshop... perfect for young teens and their friends during their Birthday party. 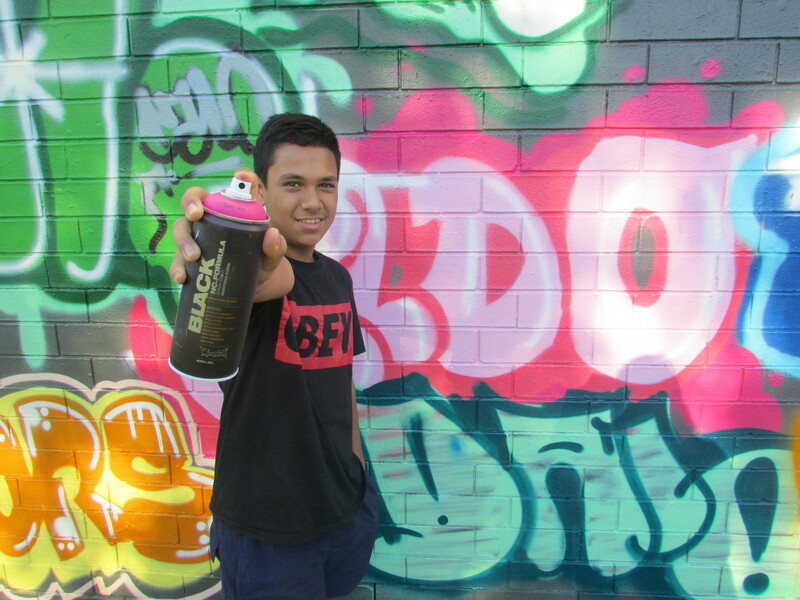 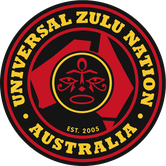 is a series of workshops initiated, designed and facilitated by Spice, and supported by Blacktown Council, to not only teach the skill, history, respect and foundations of the Graffiti and HipHop culture, but to uplift the negative association surrounding graffiti, and promoting legal avenues for the younger generation. 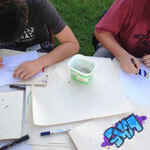 Have an idea for a project that needs some help?